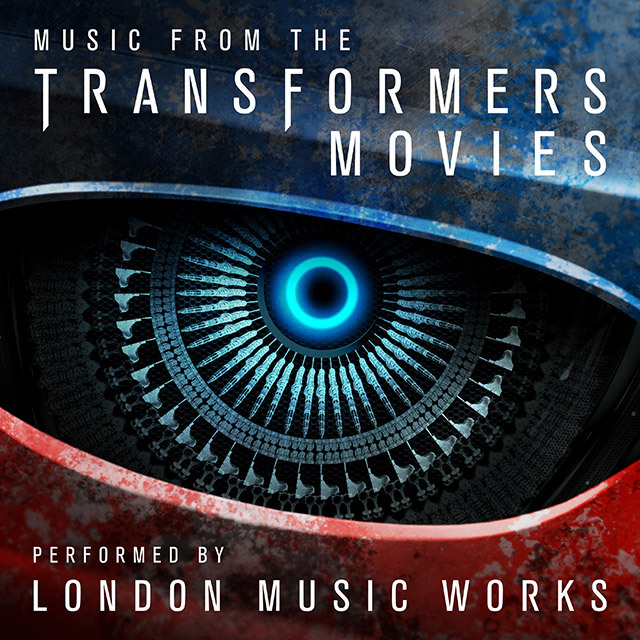 A follow up to Silva Screen’s Music From The Transformers Trilogy album from 2011. Starting in the 1980’s with Hasbro’s Transformers line of toys and cartoons spanning a short few seasons on television before the animated 1986 film, the Transformers universe was given a new lease of life in 2007 with Michael Bay’s blockbuster movie. Bay has made the best choice for the franchise in bringing on board Steve Jablonsky, Hans Zimmer’s acolyte, to write the scores. Jablonsky cleverly abandoned the electronic music signature of the original 80’s TV Series in favour of a complex and well rounded, thematically connected score. Jablonsky brings the franchise up to date by featuring a daring mix of electronic sounds and traditional orchestral textures, and his score strikes a nice balance between the film’s blustering sci-fi and its more earthly concerns. Featuring selected tracks from Transformers, Transformers: Revenge Of The Fallen, Transformers: Dark of the Moon, Transformers: Age of Extinction and Transformers: The Last Knight.